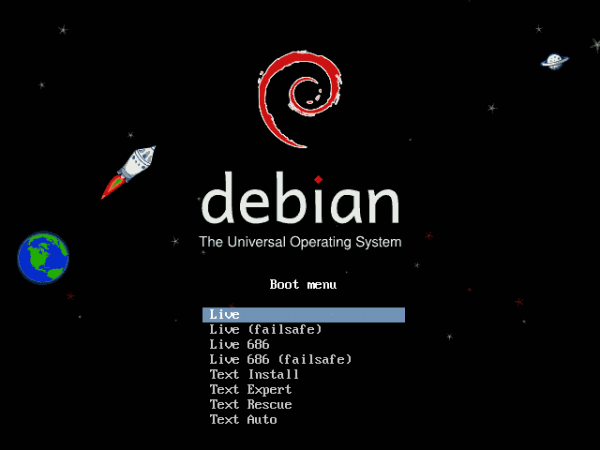 Debian 6.0, aka Debian “Squeeze”, is the latest stable release of Debian. It was made available for download earlier this month. 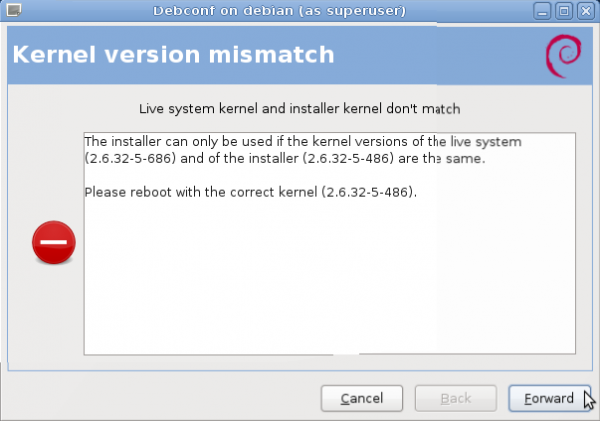 In Debian country, a major release of this sort is a once-in-a-very-long-time event, unlike other distributions where it happens at least twice a year. 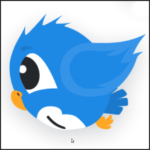 This article provides a detailed review of Debian Squeeze, and it marks the second review of a major Debian release published on this website. 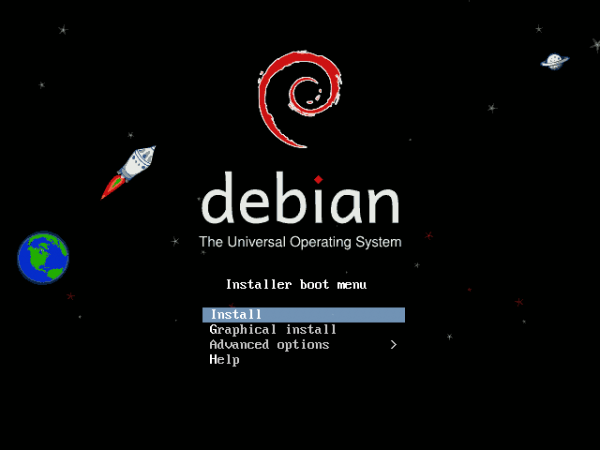 Installation: The Debian Installer is one of the most versatile you are ever going to find on any Linux distribution. It has an ncurses mode, a text-based mode, and a fully graphical installation mode. And there are Live media installation images, regular installation images, and netinst images. A netinst image offers the opportunity to install a system over the network. 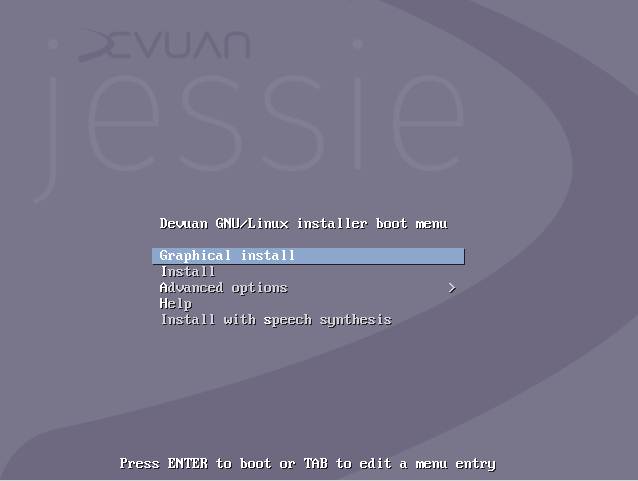 If you are going to install from a Live ISO image, the boot menu methods available to you are show in the image below. When I chose the “Live 686” option, I encountered the error shown in the image below at some point during installation. The available boot menu methods when using a full DVD ISO image. “Install” is the default. And this is what the installation steps will look like if your stick with the default. It is ncurses based. Navigating the installer will be via a keyboard. The “Graphical install” option offers a point-and-click interface. Instead of the ncurses mode, I think this should be the default. 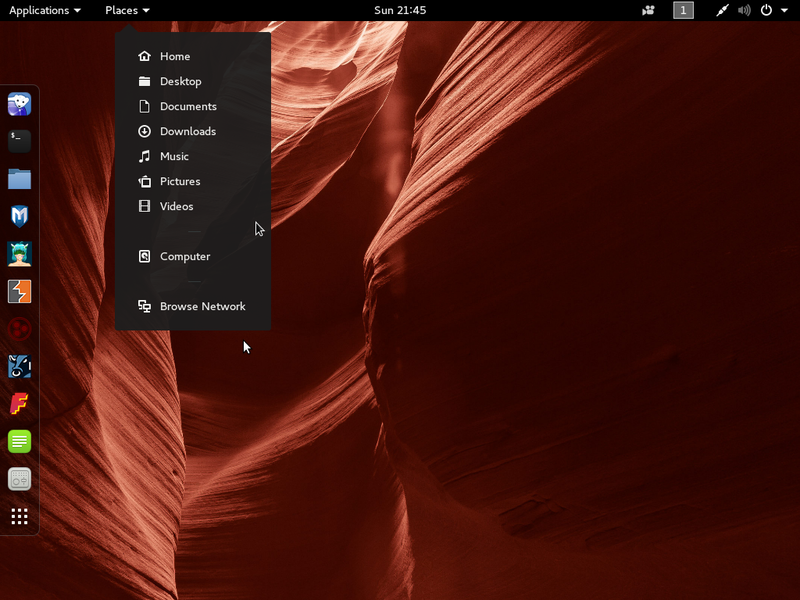 If you want complete control over every aspect of the installation, expert options are available under “Advanced options.” This is where you will also find options to install other desktop environments, like KDE, Xfce, and LXDE. 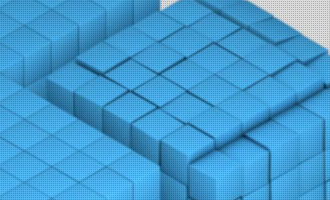 Whatever installation method you choose, you will find support for LVM, the Linux Logical Volume Manager, RAID, and disk encryption (full disk and partition-level). 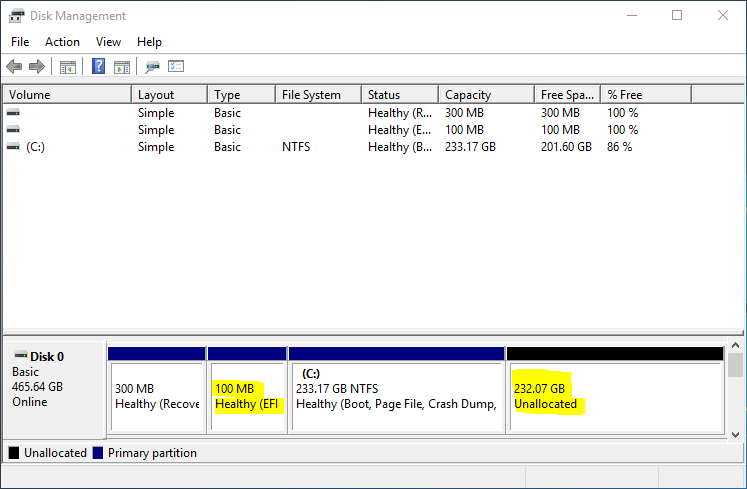 The default disk partitioning scheme is not based on LVM. The default file system type is ext3. Other journaling file systems supported are ext4, xfs, jfs and btrfs. 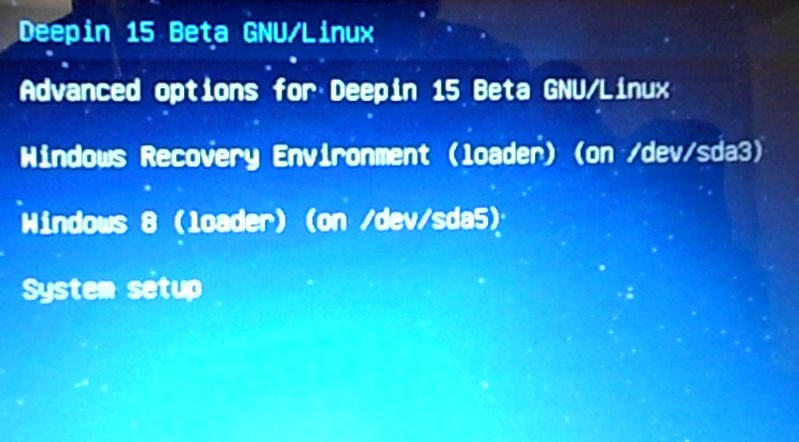 The boot loader is GRUB 2. The installer offers three disk partitioning schemes. 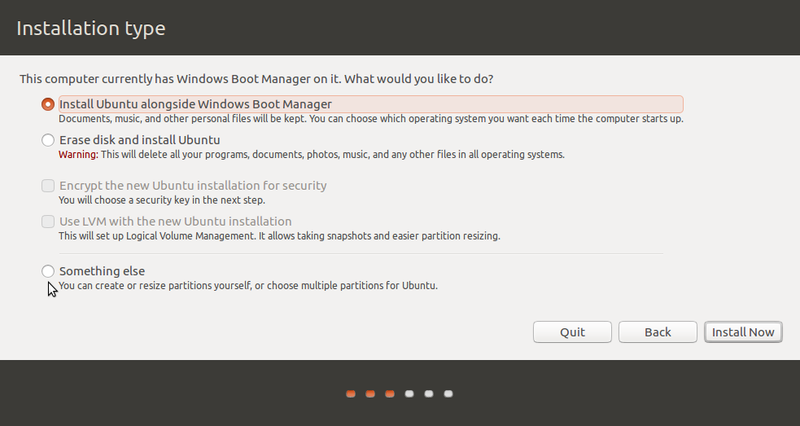 The default, which I do not recommend, installs the system on a single partition. 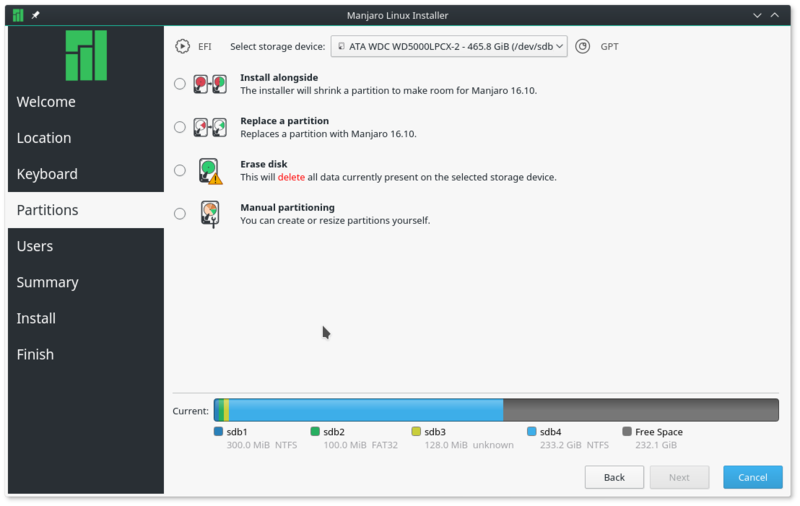 If you are new to Debian, and are installing it for the first time, I recommend that you opt for the second method, which create a separate partition for your home directory. 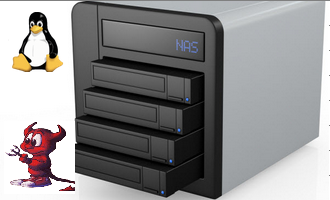 You have the option to install any type of system – desktop, server, or a combination of both. The default is a pure desktop system. When specifying the root and user account passwords, the installer does not enforce a minimum password length. That means, for example, that you are allowed to specify a 1-character password. The installer will not even complain about it. This image shows a warning message that was generated during a test installation. I could not figure out why the repo could not be reached, but I should point out that the installation completed successfully. For some reason a part of me still wants to give Debian another chance, but I just don’t know what to choose, all I do is surf the web and listen to music/watch videos on my HP Mini netbook, so which one is good for me? Linux Mint Debian Edition or Debian Squeeze? 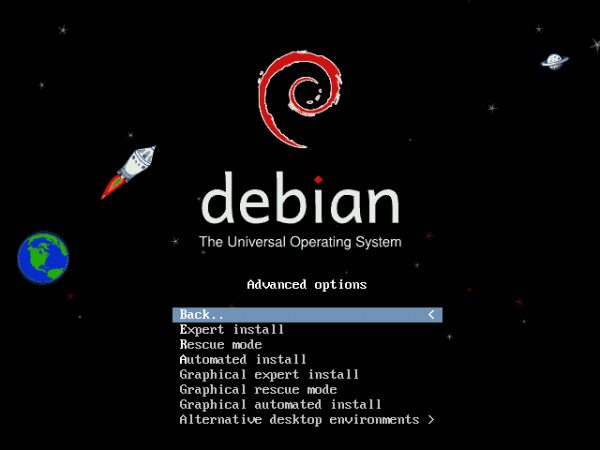 Debian Squeeze will require some tweaking, installing extra codecs to do some of the stuff you want to use the computer for. LMDE is still a work in progress. 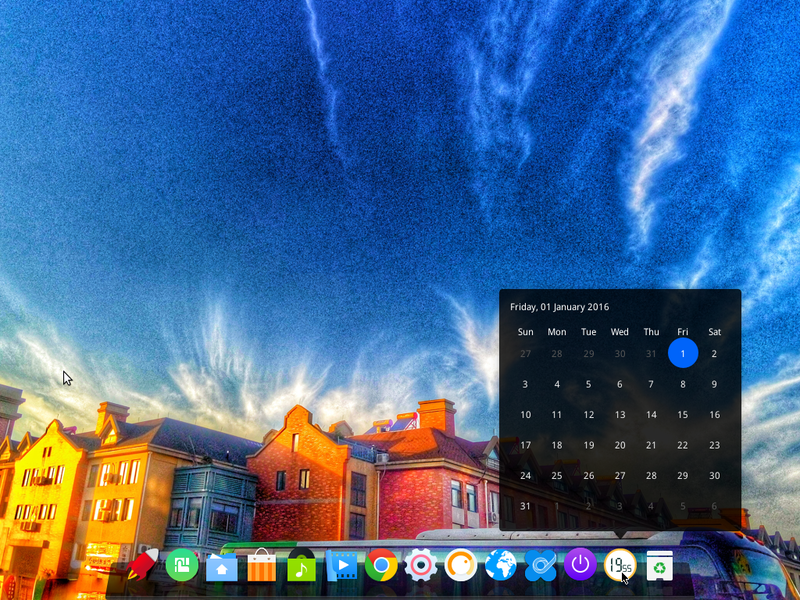 If you want to stick with Debian-based distributions Linux Mint might be your best choice. Nope. I’ve done installs using a CD-sized ISO, but not in a dual-boot setting. 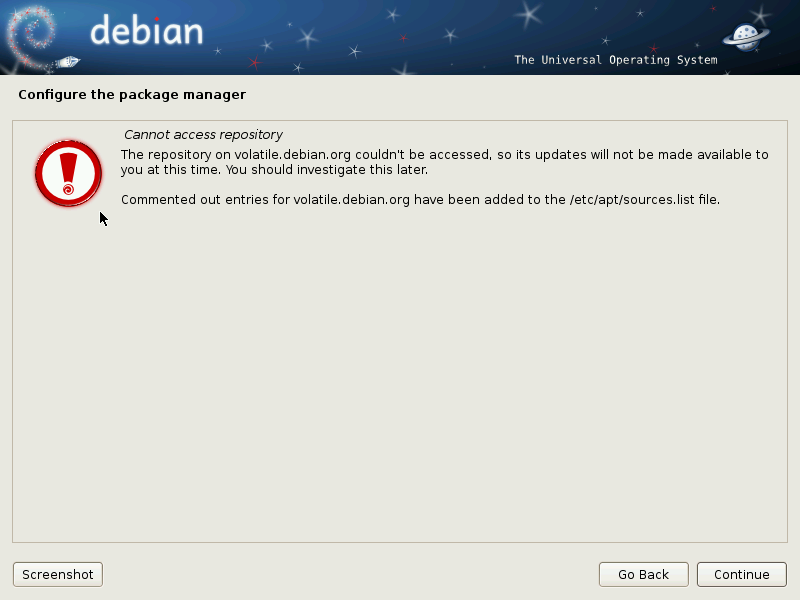 The issues is not with the packages selected for installation, but likely with the installation image. You are right about packages, I was just reporting info. I put 6.0.0 on another box, dual 3GHz processor, 160Gb HD, 1Gb RAM, no dual boot, and have some instances of generally reliable music packages crashing (Rosegarden, perhaps some Jack stuff but hard to tell yet whether that was just compromised), seems there’s a way to go yet. But it’s pretty good. Well, you have done the same mistake as everyone of us, by getting caught to the hurried release on the 6th. The Debian website doesn’t direct you to a link of Live DVD…So, everyone gets caught. Even today the Debian website won’t direct you to the Live DVD. Otherwise, you and me and lot of Debian wanted guys would not have wasted so much time installing it. The Live DVD downloads in the back ground and we could have done some other work in the mean time. The Debian team had never announced the release of the Live DVD, did they? Pretty mean, eh? Rather than install a firewall by default, the Debian install should just avoid listening on any ports by default. Volatile repository has been discontinued in Squeeze and It has been replaced by the suite squeeze-updates on the official mirrors. Interesting. I just completed an installation about an hour ago, and still ran into the same problem. 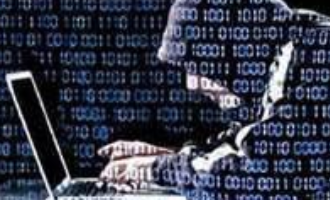 Don’t forget to run apt-get update afterwards.